 2019 Ford Transit Connect Titanium Passenger Wagon Kapoor Red, 2.0L GDI I-4 Gas Engine | Melody Motors Inc. Blind Spot Info System, Trailer Tow Hitch, Leather Seats, Front and Rear Sensing System! This kapoor red van has a 8 speed auto transmission and is powered by a 2.0L 4 Cylinder Engine. Our Transit Connect Wagon's trim level is Titanium. The Titanium trim adds some luxurious touches to this hard working passenger van. In addition to the generous seating with easy accessibility, you get heated leather-trimmed seats and SYNC infotainment with Bluetooth, SiriusXM, navigation, USB, and a backup camera. This hard working van can get the whole crew where you need to go in style and comfort. This vehicle has been upgraded with the following features: Blind Spot Info System, Trailer Tow Hitch, Leather Seats, Front And Rear Sensing System. View the original window sticker for this vehicle with this url http://www.windowsticker.forddirect.com/windowsticker.pdf?vin=NM0GE9G21K1419559. Buy this vehicle now for the lowest bi-weekly payment of $297.53 with $0 down for 72 months @ 4.99% APR O.A.C. ( Plus applicable taxes - $200 documentation fee ). Incentives expire 2019-04-30. See dealer for details.